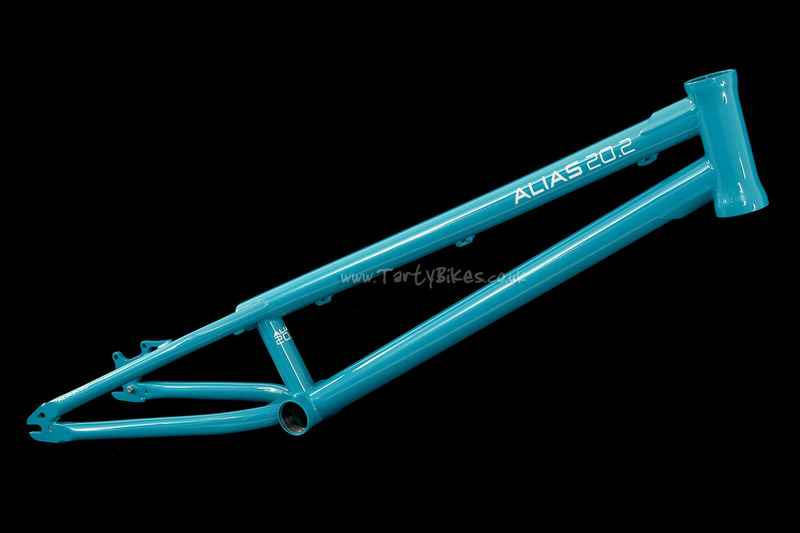 - After extensive testing with TartyBikes and Trialtech team rider Flipp, the Alias 20.2 frame is released - now featuring a 135mm spaced rear end! 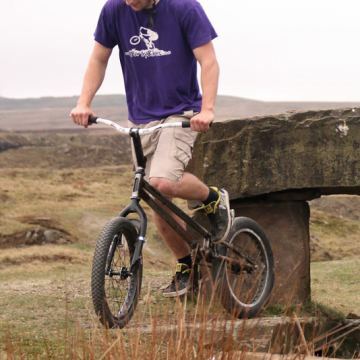 - Suitable for use either with 20" wheels front and rear for more progressive street trials riding, or with a conventional 20" front wheel and 19" rear wheel for more traditional trials riding. 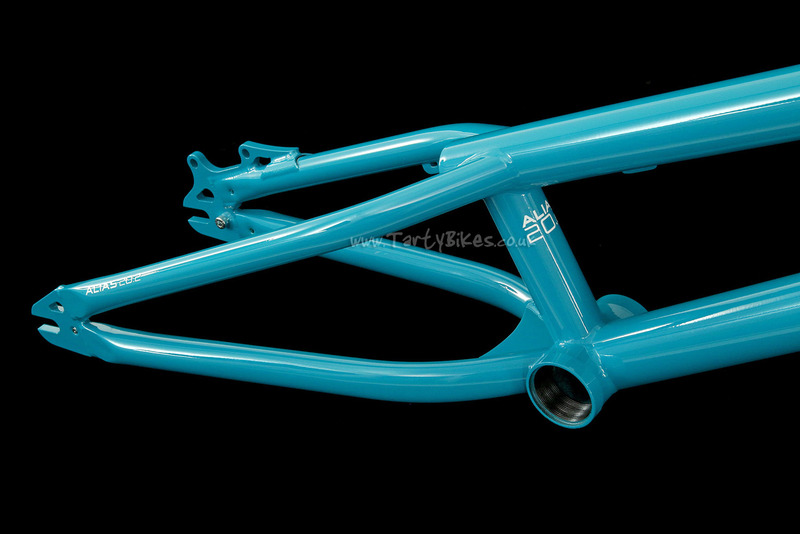 - Constructed from top quality Japanese cromoly steel to make it strong enough to stand up to Flipp's riding. 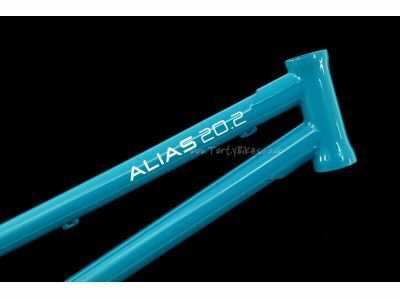 - A steep head angle and super short chainstay length make it one of the most nimble, agile frames around - ideal for either trials or street riding. - Double butted top and down tubes help save weight whilst still being thick enough at each end to give good strength to each frame join. 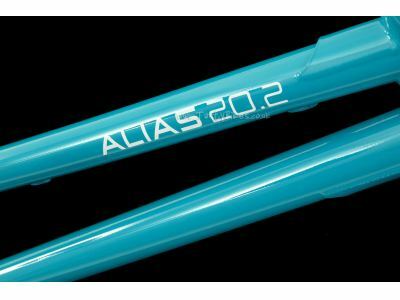 - Externally relieved 120mm long integrated head tube (headset supplied with frame!) 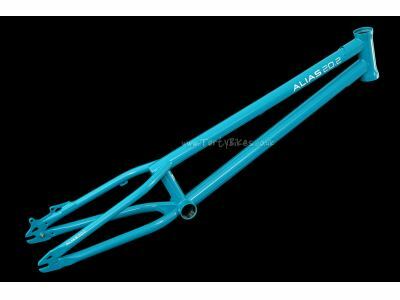 is joined to the top and down tube with large gussets to make the frame as strong as possible in this high-stress area. 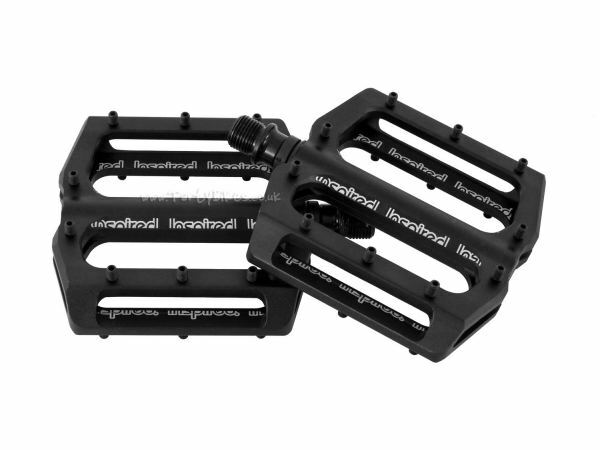 - 68mm BB shell with standard 1.37" x 24tpi thread is joined to the chainstays using a substantial box yoke/brace, improving stiffness and durability. 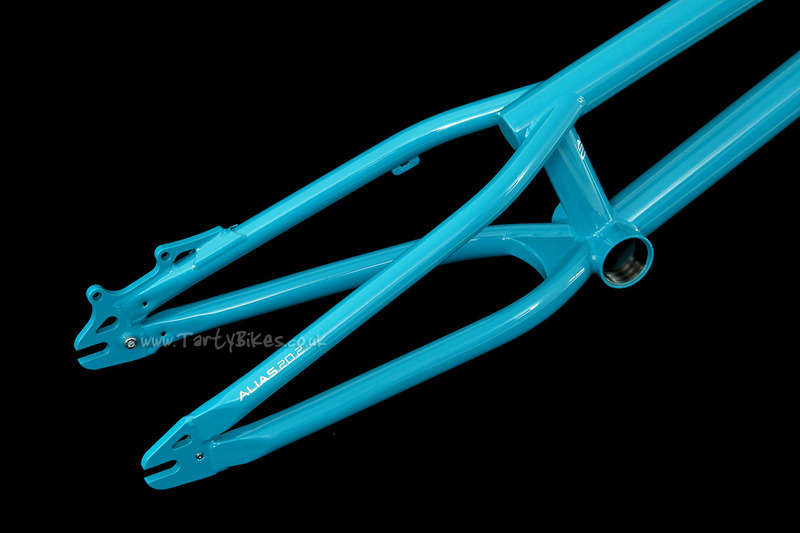 - Wide chainstay and seatstay tube spacing allows the use of up to 2.6" tyres with either wheel size. 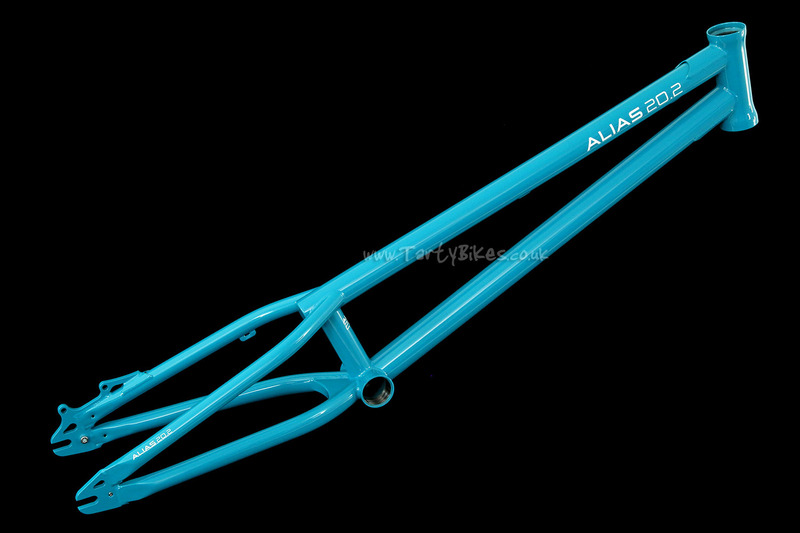 - Horizontal dropouts are spaced at 135mm, and feature holes for snail cam bolts to allow easy chain tensioning. Snail cam bolts are included with the frame. - IS disc mount is lengthened and gusseted to resist cracking or breaking. 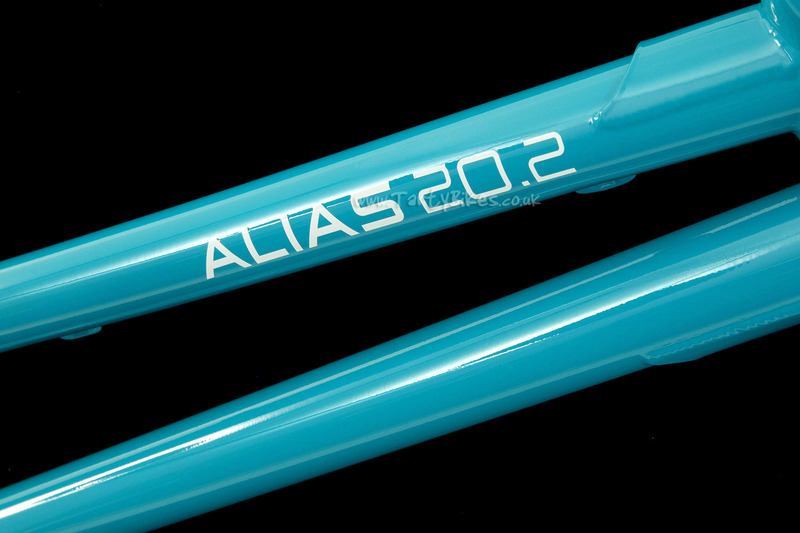 - Hard-wearing powdercoated finish is teamed up with some great looking Alias 20.2 graphics. Hi, BB thread chacing and BB shell facing options are necessary? Hi - No, this is a very high quality frame. Thanks! 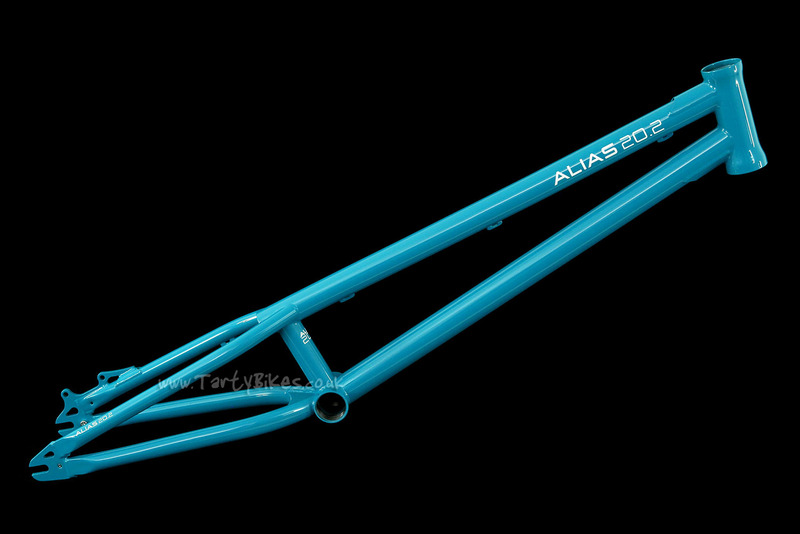 Unfortunately we aren't expecting any new Alias frames until spring next year. We should have a complete bike built up around mid-to-late November though, all being well. 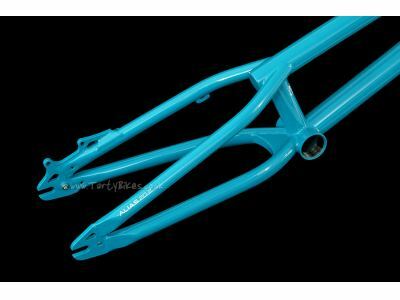 Would it be ok to run a 180 rotor on this frame? I was wondering what size bottom bracket I shoukd get for this bike. 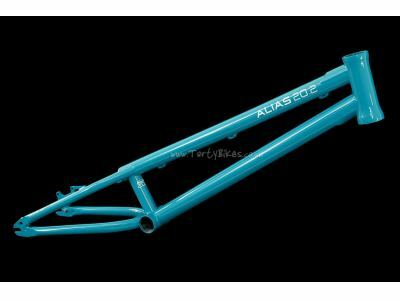 Would a BMX style bottom bracket fit or do I have to stick to trials soecific bottom brackets. 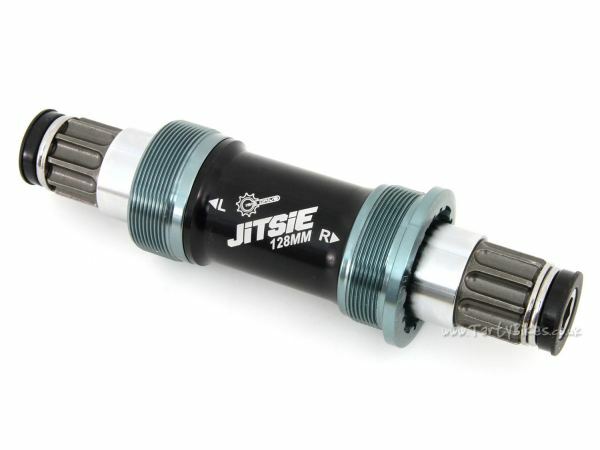 Hi - It's a standard 1.37" x 24tpi screw in bottom bracket shell, so any BB which is this thread size will fit. Thanks. 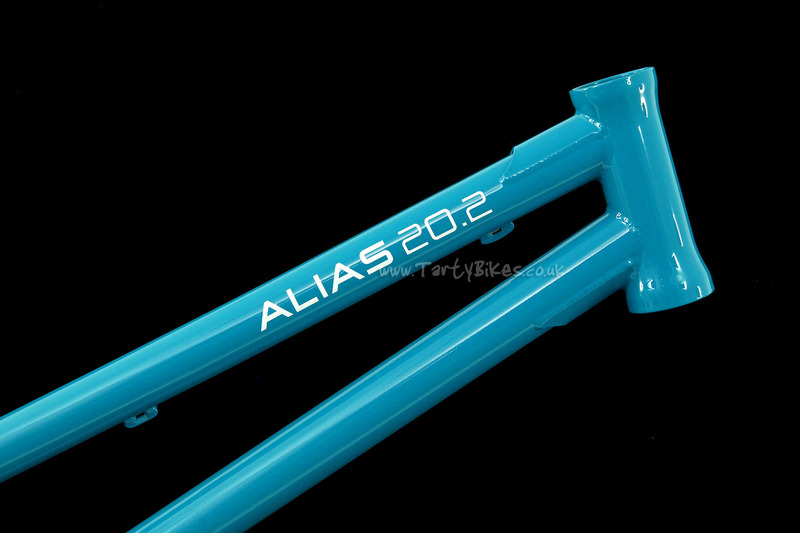 Is this frame a limited edition type thing or will it still be being made in years to come? Thanks. 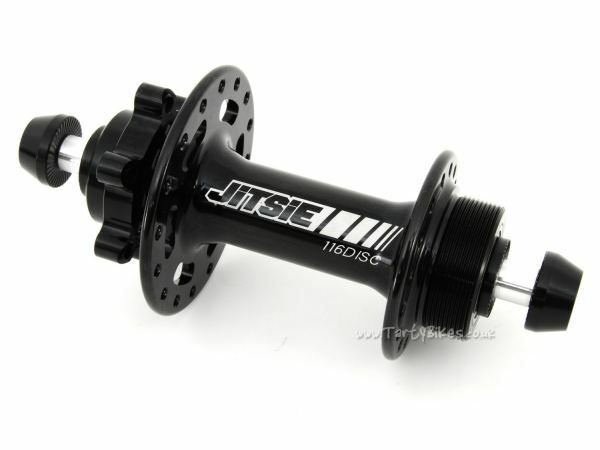 Does it fit for using 18T freewheel at front with 12T sprocket at the rear? 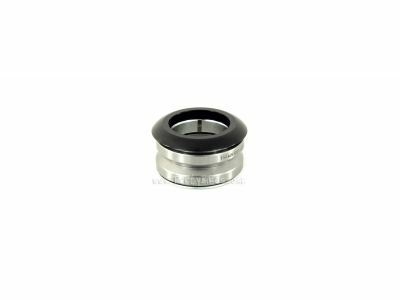 Hi, I would like to know if my 128 mm VIZ bottom bracket will fit in the frame. Thanks, Marc.